Senna (Cassia angustifolia) is a small shrub found predominantly in Egypt, India and the Arabic nations. 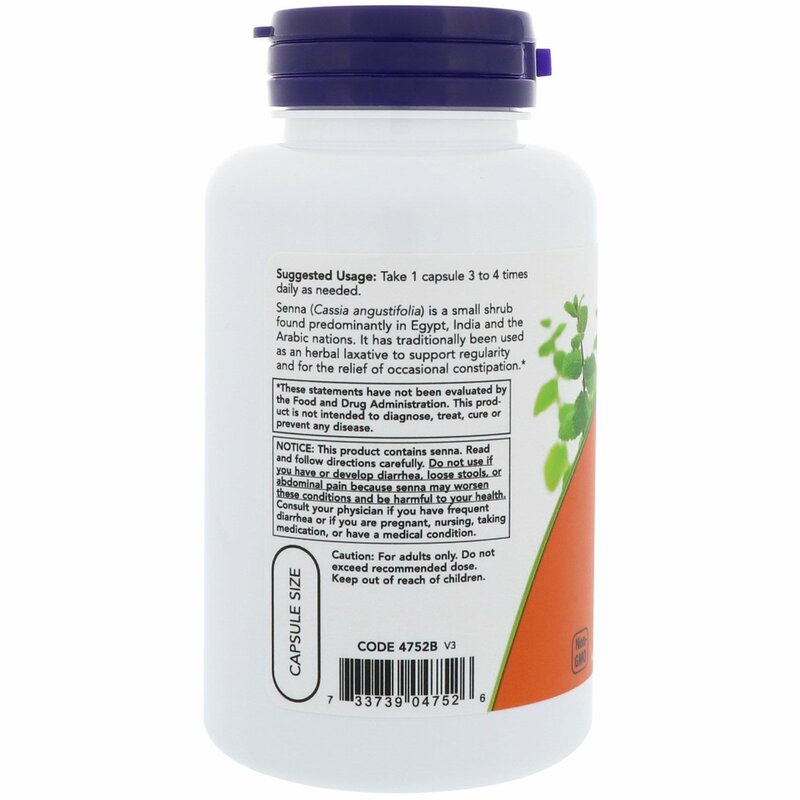 It has traditionally been used as an herbal laxative to support regularity and for the relief of occasional constipation. 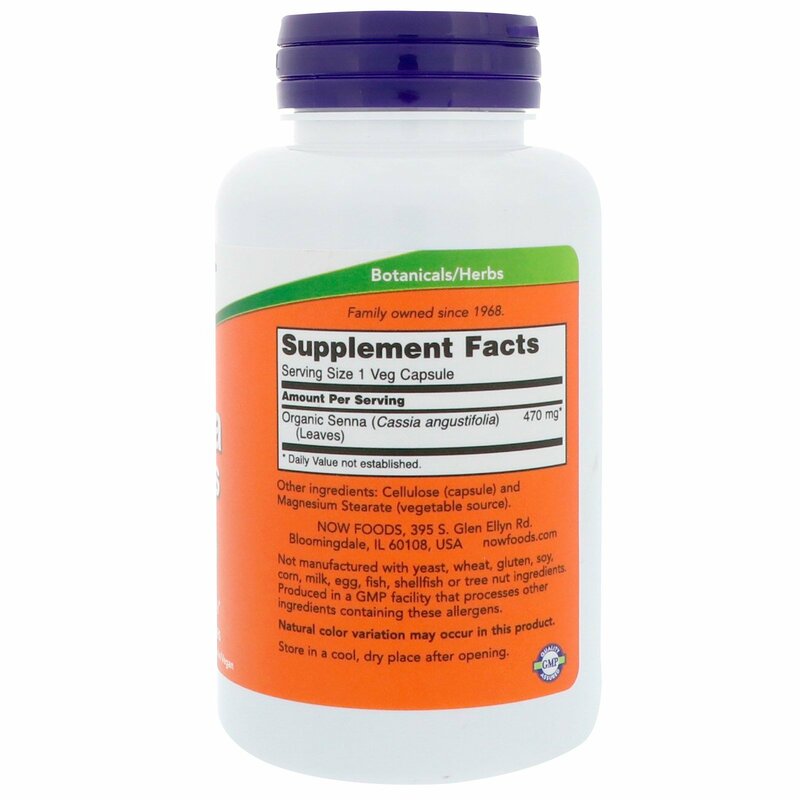 Take 1 capsule 3 to 4 times daily as needed. 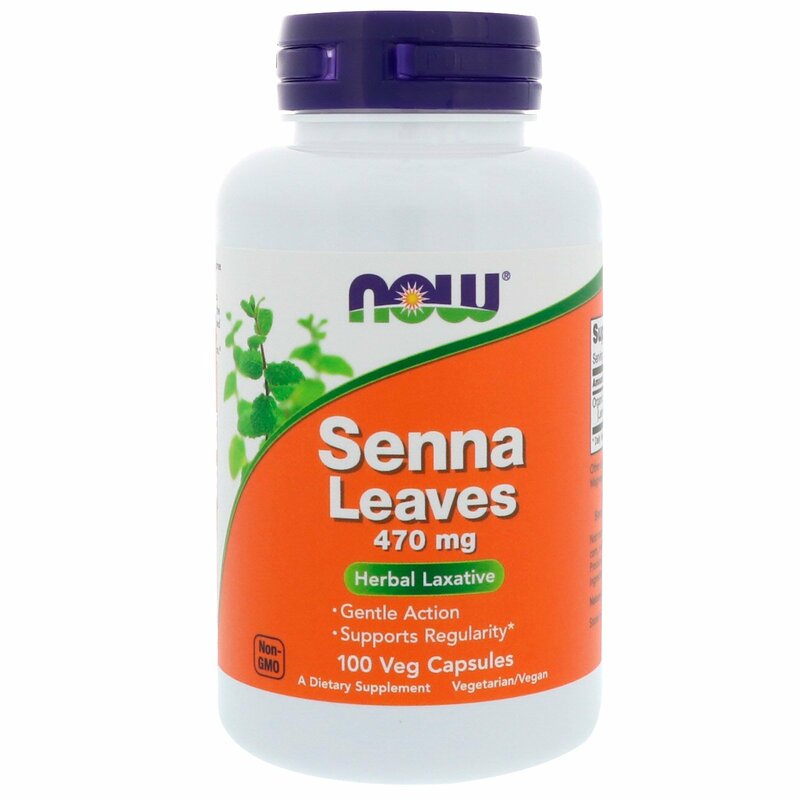 Notice: This product contains senna. Read and follow directions carefully. Do not use if you have or develop diarrhea, loose stools, or abdominal pain because senna may worse these conditions and be harmful to your health. Consult your physician if you have frequent diarrhea or if you are pregnant, nursing, taking medication, or have a medical condition. Caution: For adults only. Do not exceed recommended dose. Keep out of reach of children.